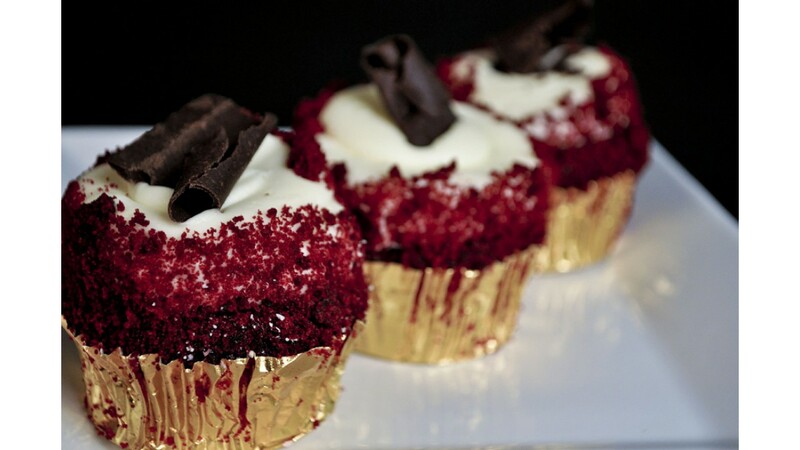 Our southern red velvet cake with cream cheese icing, topped with decadent chocolate curls! Want something custom? Give us a call!